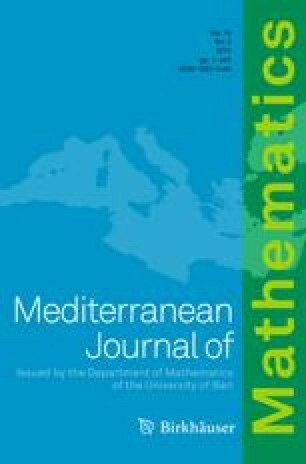 In this paper, we present optimal fourth-order methods for finding multiple roots of non-linear equations, where the multiplicity is known in advance. These methods are based on the third-order method given by Weerakoon and Fernando for simple roots. The dynamical behavior of these methods around multiple roots is studied using basin of attraction in complex plane. We also present numerical examples to confirm our theoretical results. This research was partially supported by both Ministerio de Ciencia, Innovación y Universidades and Generalitat Valenciana, Spain, under Grants PGC-2018-095896-B-C22 and PROMETEO/2016/089, respectively.